For almost 60 years our name has been associated with quality landscaping in Southwest Florida. 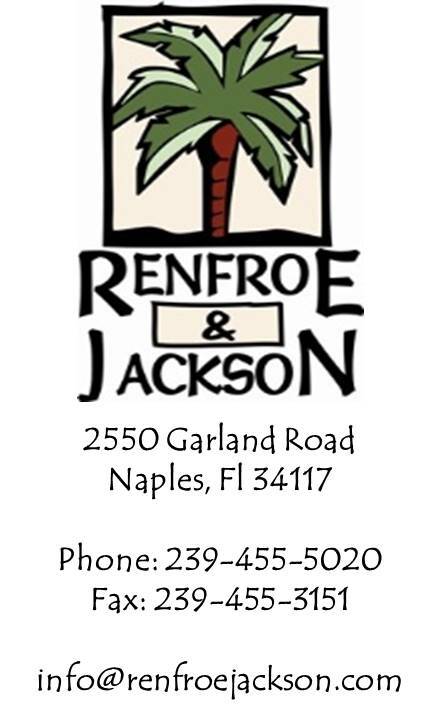 We are a second generation locally owned and managed landscape company whose roots began here in the 1960s working for the individuals, companies, and institutions that developed and set the high standards for landscaping in the Naples Fort Myers area. Our past and current project list includes landmark properties that have come to define the area such as Freedom Park and many of the iconic beach front high-rises, and multiple golf courses. And while past performance is a good indicator of future results, we recognize the continued competitive nature of our industry and take nothing for granted. We are very proud of the long term business relationships we have built and understand what sustains them; listening and understanding exactly what our client wants, and then simply getting that work done as promised and expected.